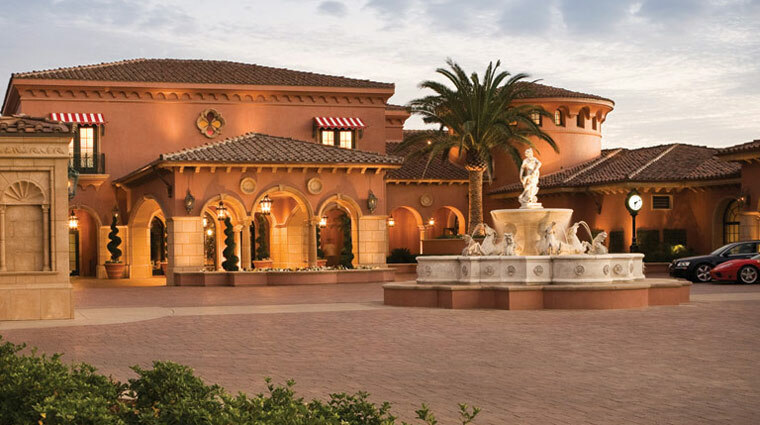 This palatial Mediterranean-style resort offers something for everyone. 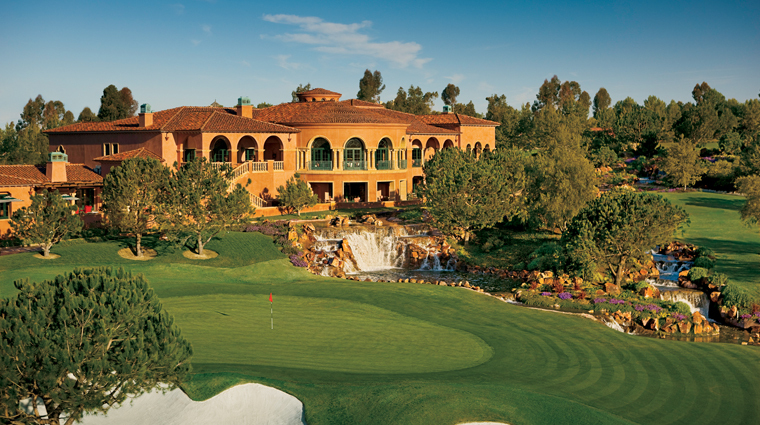 Tucked on a hillside just outside downtown San Diego, Fairmont Grand Del Mar has a mind-boggling array of amenities, including world-class golf at the Tom Fazio-designed course and a spa. Foodies can indulge in everything from afternoon tea to gourmet dining at six different venues, and there are four beautiful pools to lounge by, complete with underwater speakers and luxurious cabanas. Even kids can relax in style; the Explorer's Club keeps them busy with crafts and educational activities. The classically decorated rooms (dark wood furnishing, crown moldings) have European-style soaking tubs, feather beds and oversized flat-screen televisions. 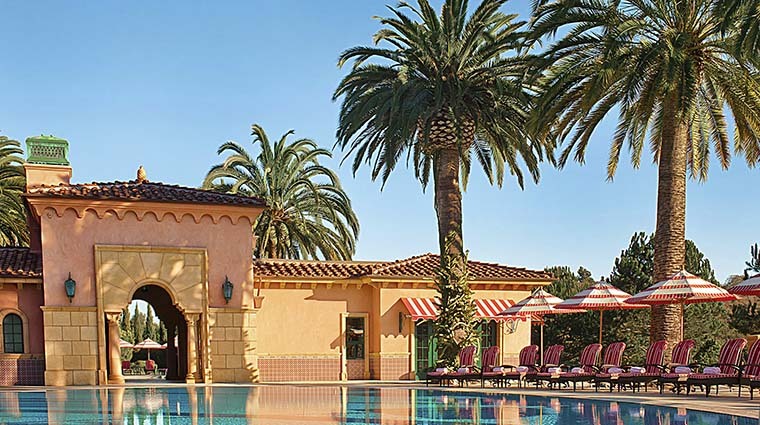 You could spend all day lounging at the Fairmont Grand Del Mar’s four heated pools, featuring vanishing edges, underwater speakers, private cabanas and an outdoor pool bar. 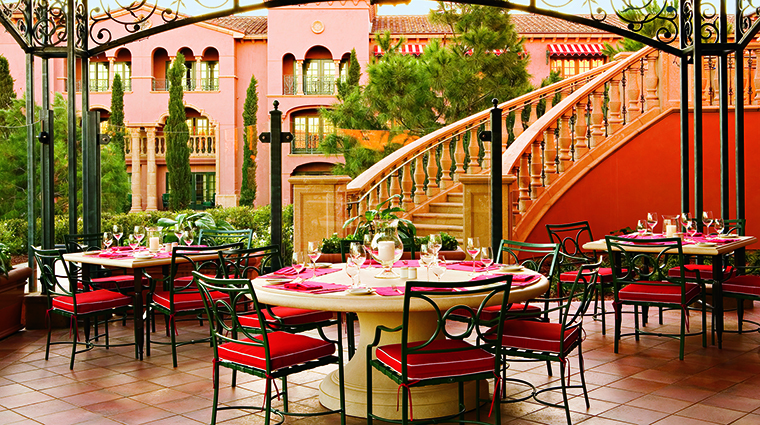 Gourmands and style seekers alike will delight in Addison Restaurant, Fairmont Grand Del Mar resort’s signature eatery. Chef William Bradley offerings seasonal and ever-changing four-course menus highlighting his contemporary French cooking style. With its gleaming Carrera marble and warm wood accents, Five-Star The Spa at Fairmont Grand Del Mar is elegance personified. Make time to soak in the enormous whirlpools in each relaxation lounge, or retreat to the outdoor adults-only relaxation pool, where you can order a spa lunch. World-class shopping can be found just minutes away from the hotel at San Diego’s Fashion Valley Mall and Horton Plaza, and in the upscale boutiques of La Jolla and Del Mar. Also nearby are San Diego’s many attractions, including SeaWorld, Balboa Park and its museums, Torrey Pines State Park, the world-famous San Diego Zoo & Wild Animal Park, Legoland, Seaport Village, the Birch Aquarium and the wineries of Temecula. 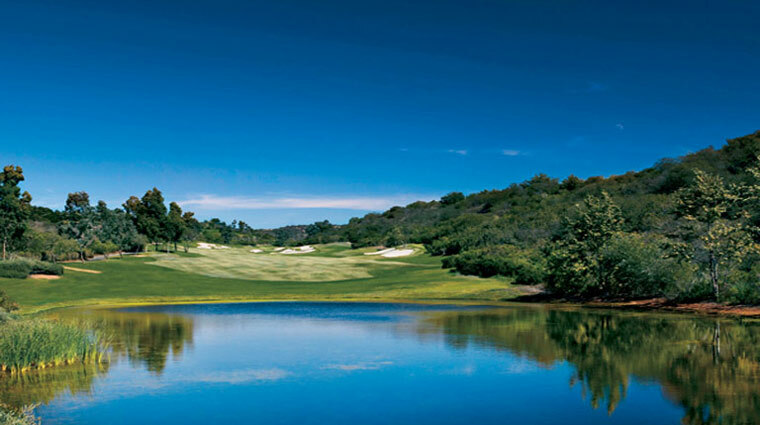 Depending on whether you’re in a Fairway or Terrace room, your view will be of the Grand Golf Club or the adults-only Relaxation Pool. The Del Mar Racetrack is less than files miles from the resort if you want to head to the races. 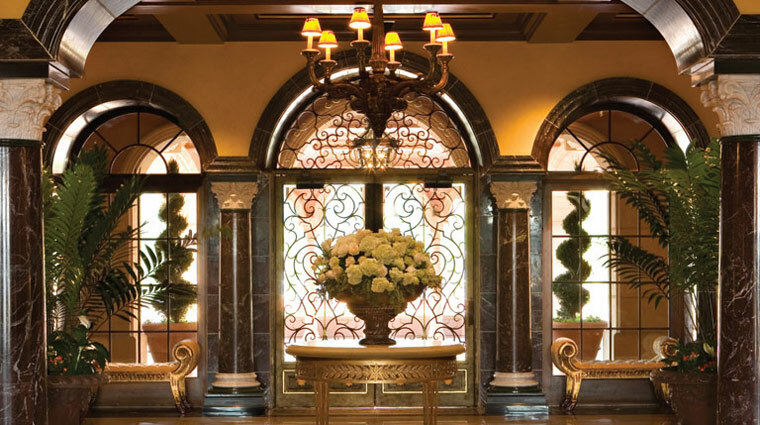 The hotel’s design honors the indelible style of visionary architect Addison Mizner who drew his inspiration from Spain’s palaces, France’s sun-washed coastal retreats and Florence’s decorative arts to define the revered communities of Palm Beach and Boca Raton. 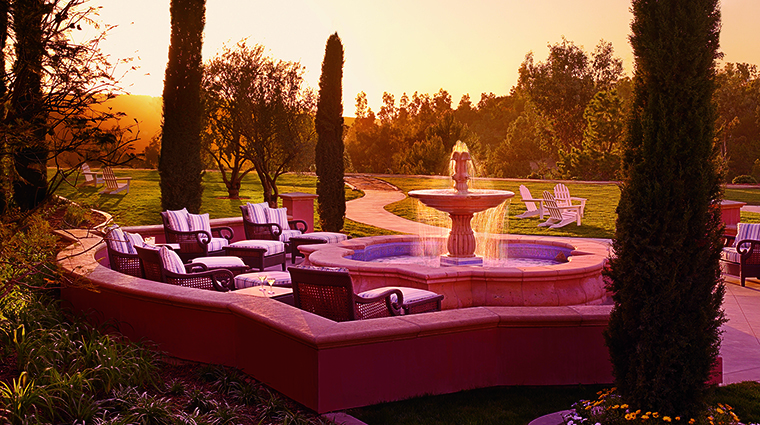 The rooms at Fairmont Grand Del Mar are luxurious and spacious, while still being homey and comfortable. 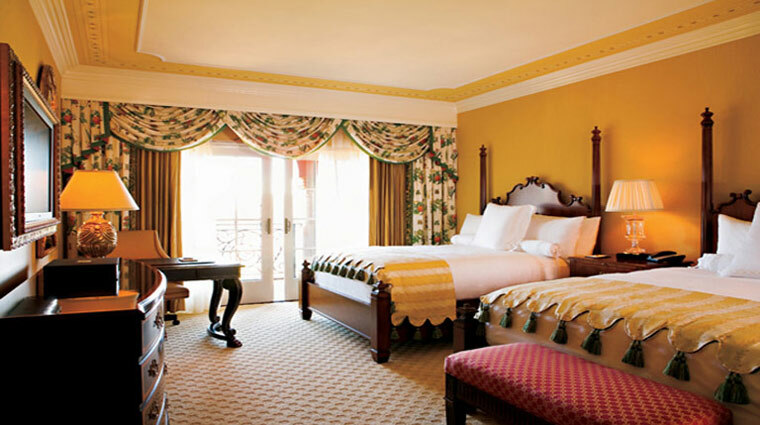 The standard rooms at the San Diego hotel are 550 square feet and have a traditional style with opulent yellow-gold striped wallpaper, crown molding, and a cherry wood poster bed and dresser. The European-style touches like the marble in the bathroom, giant soaking tub and striped bench at the end of the bed will make you feel like you’re staying in an upscale French hotel in the chicest arrondissement. Standard rooms also have heavenly pillow-top beds with 100 percent goose-down pillows and Pratesi Italian cotton linens; 40-inch, flat-screen LCD televisions with HDTV; and mini-bars with wet bar areas. 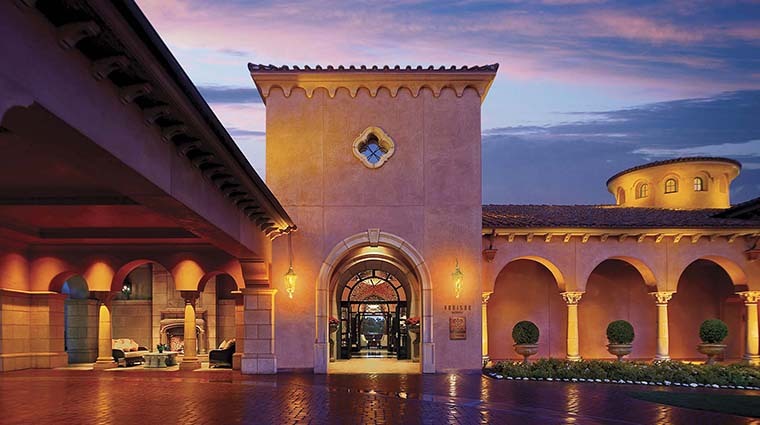 The Addison Mizner-inspired resort reflects the opulent Mediterranean style of 1920s groundbreaking architecture. The San Diego hotel’s design firm utilized seamless indoor and outdoor space when it drew up the property, so you can glide from one spot to another without noticing whether you’re inside or out. The touches of Morocco, Tuscany and Spain meld together to create a posh yet unstuffy ambiance that made us feel worlds away from San Diego. You’ll immediately fall in love with the international vacation feel created by the wood beams, gold leaf staircases, courtly terraces and lush lawns.